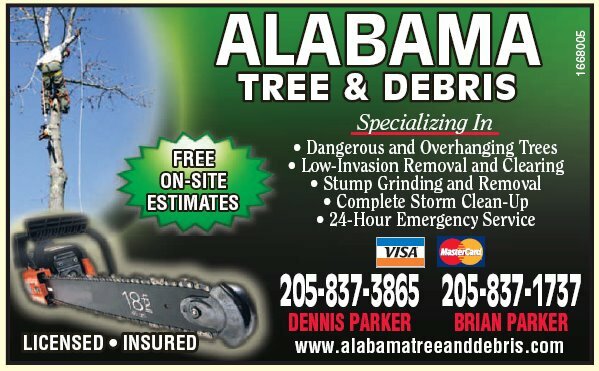 Call 205-837-3865 for all of your tree service, tree removal, and stump grinding needs. Late fall and winter are excellent times to consider winter tree care for trees on your property. Our friends at www.treehelp.com have an excellent article with tips and advice that property owners can use to help care for trees during the winter months. Luckily, without leaves on the branches it can be easy to spot trouble situations forming. 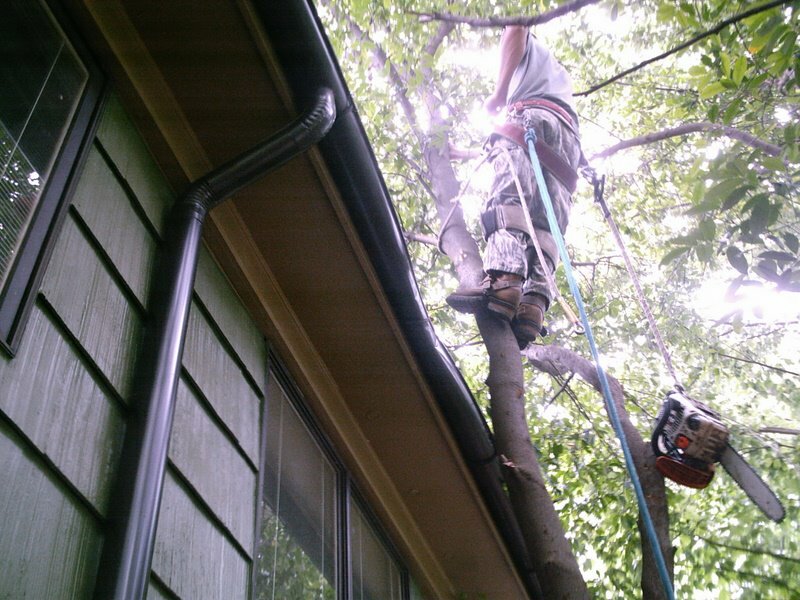 If you notice any dead limbs or branches that are a danger to your property or safety, give us a call. We will provide a free professional estimate for any winter tree care work that needs to be done. This entry was posted in Winter Tree Care on November 27, 2012 by admin_atad. Hurricane Isaac is onshore and is causing significant damage in Louisiana, Mississippi, and Alabama. The storm is moving inland at a steady six miles per hour and inflicting significant tree damage. At its current rate, Hurricane Isaac could take up to 30 hours to pass over an area, scouring it with 20 inches of rain and intense wind damage. If you experience tree or storm damage, give us a call or email and let us come help you out. This entry was posted in Severe Weather, Tree Service and tagged Hurricane Isaac, Tree Damage on August 30, 2012 by admin_atad. Summer hurricane season is approaching! Trim your trees now to lessen the possible impact these storms will have on your home. Pecan trees and Bradford Pears are especially prone to storm damage. Other varieties of trees, such as American Holly and Southern Magnolia trees are prone to high wind resistance which makes them even more susceptible to storm damaage. The University of Florida has produced some great research on hurricanes and tree survivability. http://hort.ifas.ufl.edu/treesandhurricanes/ There is also a free ebook guide to assessing tree damage from hurricanes and deciding the best course of action. If you have trees that are weakened due to drought or age, call or contact us today! This entry was posted in Severe Weather and tagged tree service storm damage on July 30, 2012 by admin_atad. Storm damage? Call Dennis Parker or Brian Parker at (205) 837-3865 today! We are ready to help! This entry was posted in Tree Service and tagged Storm damage tree service, tree service storm damage on January 27, 2012 by admin_atad.